Good Travel Management are delighted to welcome Morten Aarts to the business development team. 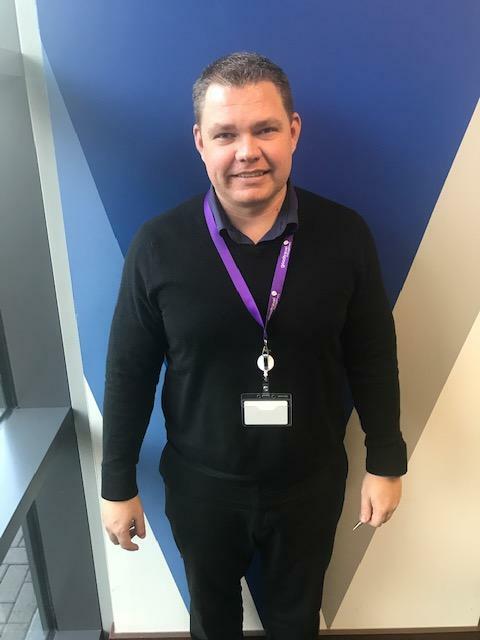 Based at our office in Stockport, Morten will be responsible for developing our presence within the North West M6 Corridor of the UK, playing an integral part in our growth plans. Morten brings with him a wealth of knowledge from both a leisure and business travel industry background. Morten commented on his recent appointment " I am super excited to get to know and work with everybody in the group. It feels great to be part of a company that has a clear vision and knows in which direction it is going. I look forward to playing my part in the continued success of Good Travel Management"
Good Travel Management would like to welcome Morten to the business and wish him all the best as he settles into his new role.